Please join us at the Native Plant Nursery located at the Augustine Staging Area. This is a unique opportunity to help fertilize native plants in small containers, and water the newly planted native shrubs. 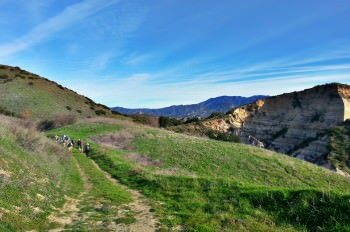 Your help will help to enhance native habitat within Limestone Canyon Nature Preserve! We will be working in close proximity to the parking area.